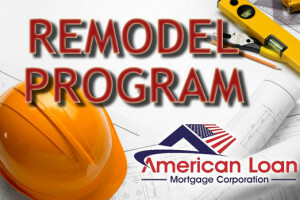 American Loan Mortgage Company will offer loans that help you remodel to get into the home of your dreams! 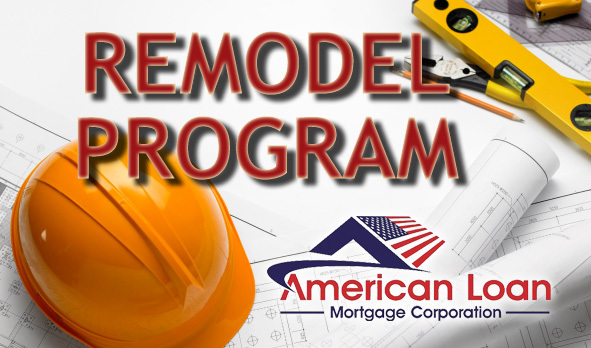 American Loan Mortgage Company’s renovation mortgage programs offer solutions for buyers and homeowners who want to renovate. 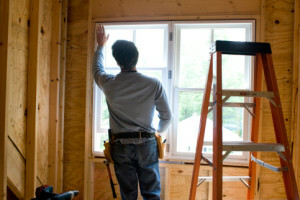 We can allow homebuyers to borrow based on what the house is expected to be worth after the home rehab is completed. In the old days – when most borrowers could easily get second mortgages after they purchased a home or generous credit lines to pay for renovations – these loans weren’t as appealing as they are today. The big banks are clamping down on what they will offer after they have extended credit for the initial purchase. American Loan Mortgage Company will help remove those hurdles and get you in to the home you want at a price you can afford! 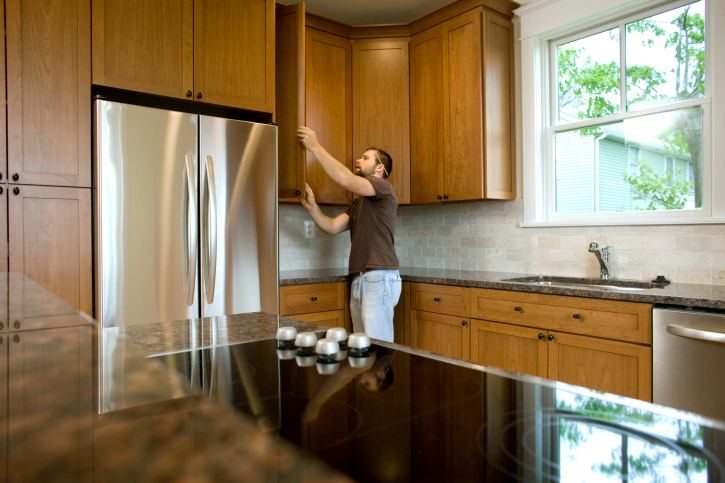 While rehab loans involve more work and time for the remodeling than traditional mortgages, they can be a great tool for those who want to buy discounted homes that need repair. A family begins looking for a home in a desirable neighborhood. The average home cost is $300,000. There is one listed for $150,000, but it is a disaster, the roof needs replacing and there is extensive water damage. It may even be in foreclosure. It would require a minimum of $50,000 in repairs. 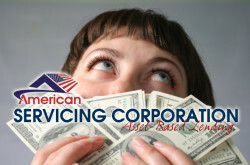 American Loan Mortgage Company isn’t just a lender. 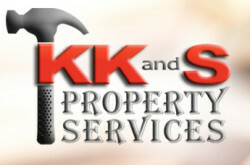 We truly help residential dreams come true. 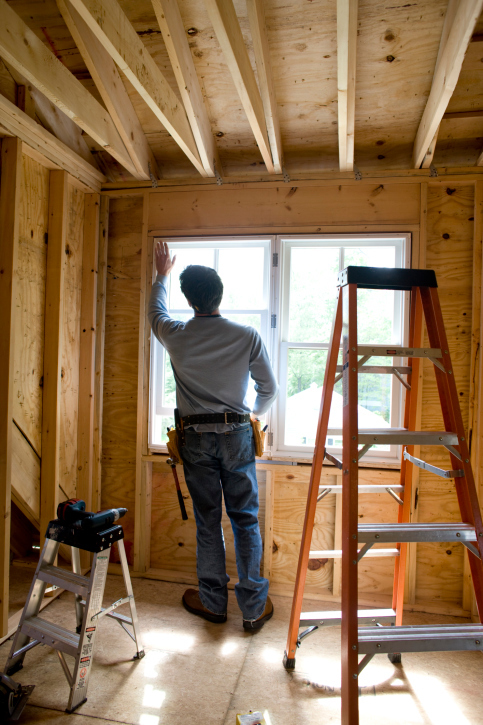 We even offer the renovation crews to do the work to insure that the house will meet inspection for the final evaluation of the loan. In order for a mortgage to be approved the house must truly be valued at the amount of the mortgage. Our remodeling program makes sure that happens. Everything on the newly remodeled home will be up to code and make the investment worth even more than the stated value! 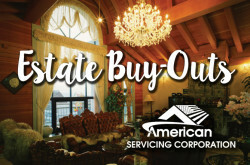 American Loan Mortgage Company can get you into a better neighborhood by assisting in purchasing a discounted home that needs repair and allowing homebuyers to borrow based on what the house will be worth after the home rehab is completed.